Guatape is one of the most colorful towns in Colombia. 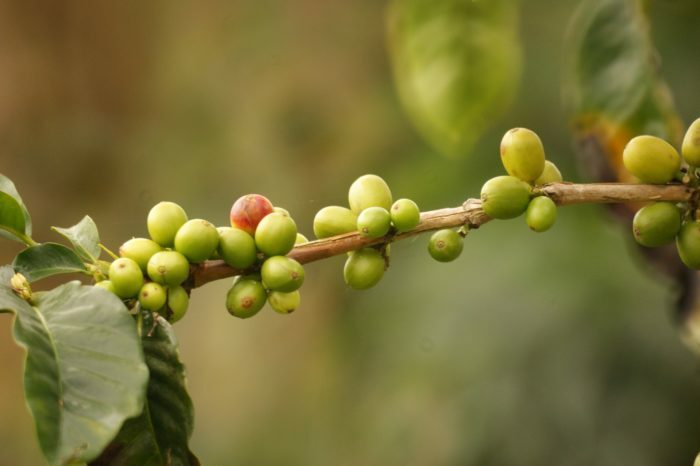 Also known as “Pueblo de zocalos”, it is the favorite place for Colombians and foreigners to visit. We offer you a one-day private tour to visit Guatape, El Penol, and the Penon Rock during your stay in Medellin. 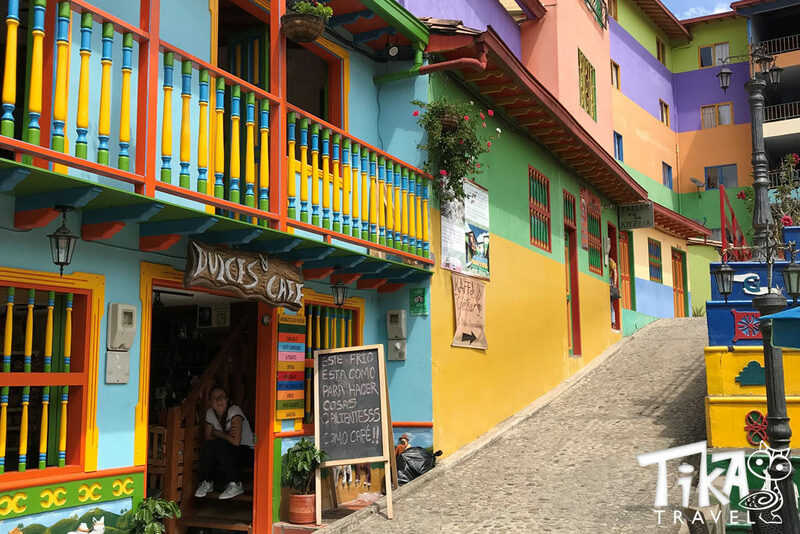 Wander in Guatape until you get lost in its cobbled streets, multicolored houses decorated by zocalos is a must-do while visiting Antioquia and Medellin. Zocalos are hand-painted bas-relief of a front house. They represent geometric shapes, but they are also historic scenes or the locals’ everyday life. La Calle de los Recuerdos (the Memory’s Street) is the most emblematic one. During this tour, we will take a little boat for approximately 45 minutes to explore the lake of El Peñol and its surrounding. We will also stop at the Peñol Rock also known as Peñol Stone or El Peñon. 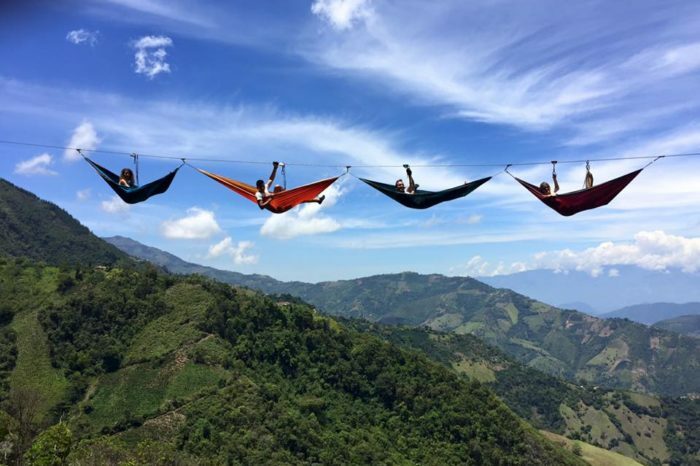 The monolith is located less than ten minutes drive from Guatapé and it has become one of the most visited viewpoints of all Antioquia. 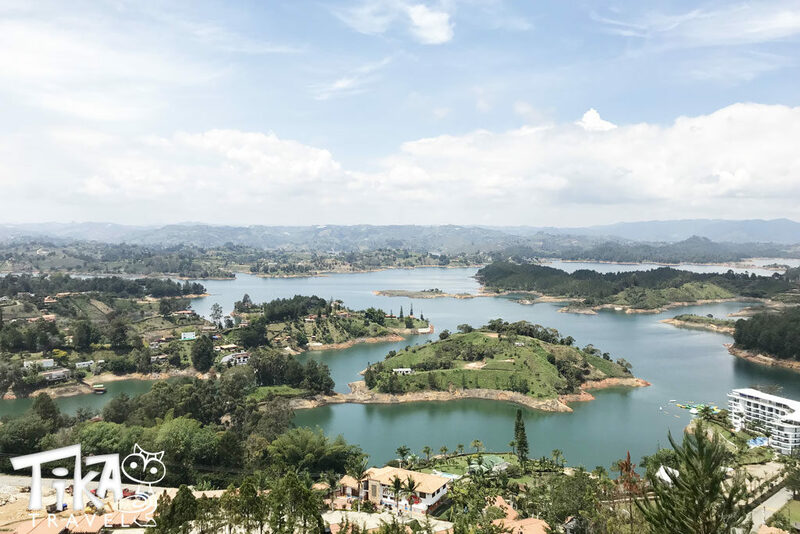 Do not hesitate to climb the 659 steps to the very top and enjoy the beautiful view of the Paisa landscape and the artificial lake created in the 70’s. The Guatape Tour is suitable for families with small children and is available in English, French or Spanish at no extra cost. 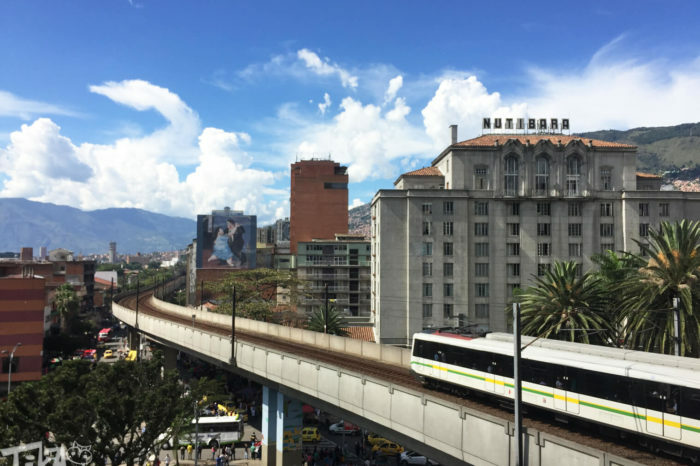 08:30 Hotel Pick-up in Medellin and departure in a private vehicle. 10:30 Visit of the replica of the “Viejo Peñol”, small town previously flooded because of the dam’s construction during the 70’s. 13:00 Typical lunch in Guatapé (not included).